Beerkini Rocks may be the upcoming event you’re looking for. 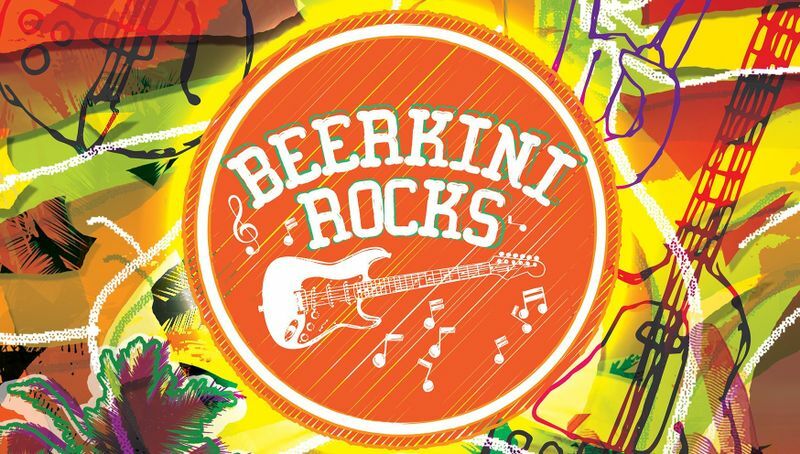 Get your dose of rock music, crazy beer promotions and fun beach games at Beerkini Rocks! Organised by Bikini Bar, Singapore's first and only Bintang Bar located on Siloso Beach, this quarterly beach party will showcase some of Singapore's popular rock & alternative bands on the live music scene as they entertain with rock classics and current chart-toppers. Rocking the stage for the second edition of Beerkini Rocks 2018 are two crowd favourites—O.K. Ready! and Rock Rosettes. Also, Bikini Babes will be challenging rock and rollers to fun beach games with exciting prizes to be won!